(2) Sustaining the enthusiasm of the early days following The Leadership Challenge® workshop. The Challenge Continues is designed for leaders who have completed The Leadership Challenge® two-day workshop and at least one instance of the Leadership Practices Inventory 360® online. This is a yearlong series designed to move leaders beyond the foundational leadership challenge knowledge acquired previously. Additionally, some activities ask school leaders to move beyond the self-development focus of previous programs and identify ways of expanding their use of the Five Practices of Exemplary Leadership® to develop their team members and to influence the broader spheres of their specific work and the school and district. Throughout the series, expect to dive deeper into each of the practices, expand your knowledge base, learn to apply the LPI® to your own leadership practice, gain insight to the research behind the work, and most importantly how to implement The Leadership Challenge® at your school or district in meaningful and sustainable ways. Series dates are July 25, 2018, November 13, 2018, February 8, 2019 and April 19, 2019. The series is designed so leaders may participate in one day or all four days. Cancellations and refund requests must be made in writing to lisa@kasa.org 21 days prior to the workshop. The registration fee, minus a $39 administrative processing fee, will be refunded for cancellations received by that date. After this date, refunds cannot be issued; however, substitutions are welcome at no additional cost. Rhonda Caldwell, CAE, Ed.D., is the executive director for The Center for Education Leadership and the deputy director of KASA. 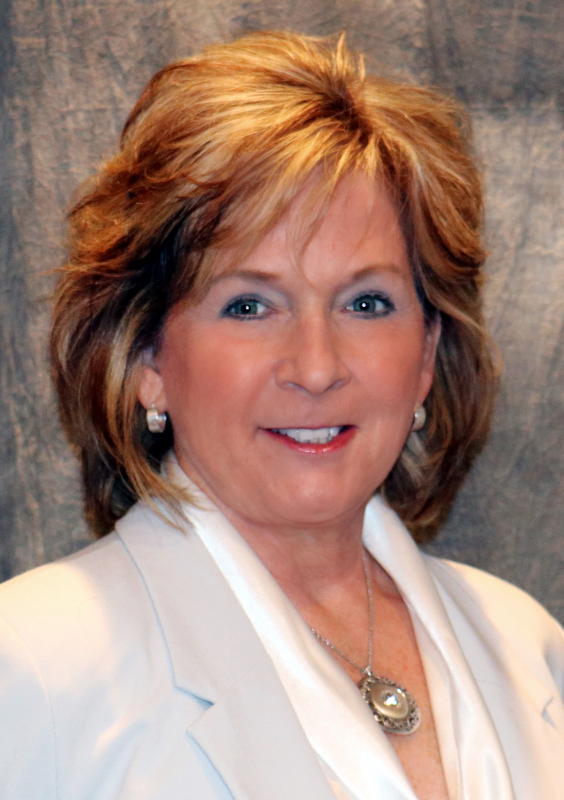 She is one of Kentucky’s foremost education leaders, with over 25 years of service to public education. She has served in various leadership capacities with organizations such as AASA, ASAE, Asia Society and Partnership for Global Learning to name a few. Caldwell co-authored her first book, A Guide to Kentucky’s NxG Leadership Series for Onboarding New Superintendents, as part of her doctoral thesis. Valarie Willis is an accomplished speaker, facilitator, consultant, and executive coach, focused in the area of leadership, teambuilding, innovation, customer experience and change. Valarie has worked with Fortune 500 companies, small businesses, associations, as well as non-profit organizations. She is one of the original Certified Master Facilitators for The Leadership Challenge™ and the Leadership Practices Inventory™ (LPI) assessment. Her belief is that each individual can achieve their fullest potential given the tools and opportunity. Throughout her 20 plus year work history, Valarie has assumed critical management, leadership, and consulting roles of significant scope. She has years of business experience in the areas of leadership, sales, customer service, information technology and talent development. Valarie Willis is an accomplished speaker, facilitator, consultant, and executive coach, focused in the area of leadership, teambuilding, innovation, customer experience and change. Valarie has worked with Fortune 500 companies, small businesses, associations, as well as non-profit organizations. 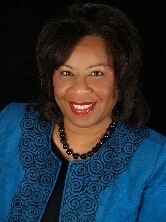 She is one of the original Certified Master Facilitators for The Leadership Challenge. ™and the Leadership Practices Inventory™ (LPI} assessment.